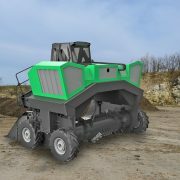 The RS150, manufactured by Austrian-based Untha, is the company’s largest four shaft shredder. 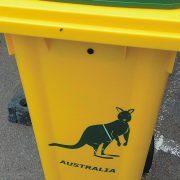 It has been installed at British waste management firm LKM Recycling, headquartered in Sittingbourne, Kent. 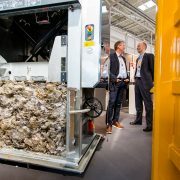 According to the information, the shredder has been procured to maximize materials recovery and revenue generation at this increasingly diverse recycling specialist. 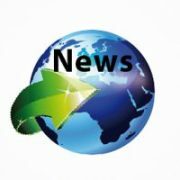 Over 40 years ago, LKM started out as a scrap metal business but fast forward to 2017 and the 55-strong company is now handling everything from metals and glass, to wood, plastic and general waste. 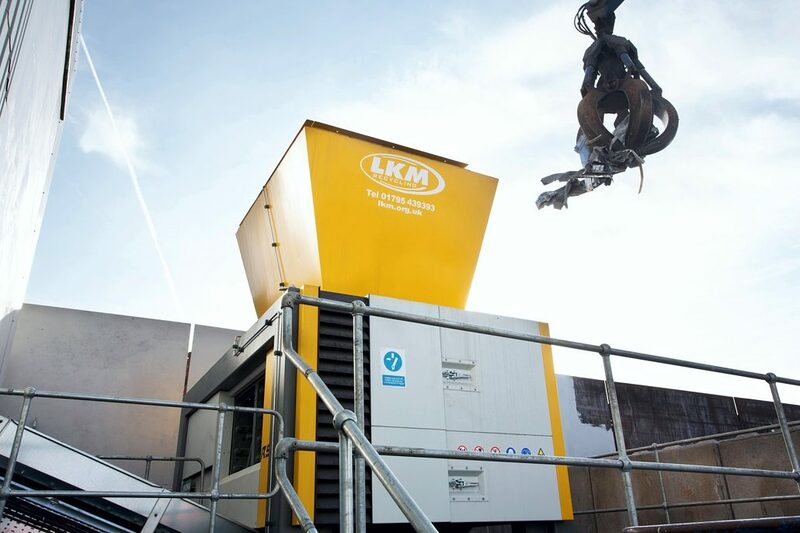 The robust 22 tons machine will therefore enable LKM to process an array of complex and often heavy duty applications including aluminum, tires and uPVC windows. Set to achieve throughputs of up to 12 tons per hour, the RS150 and its quick-change screens will achieve flexible homogenous particle sizing as small as 30 millimeters, depending on customer requirements. It is also expected that LKM’s annual recycling volumes will increase by up to 25 percent in line with the team’s ability to now profitably process a wider range of materials.